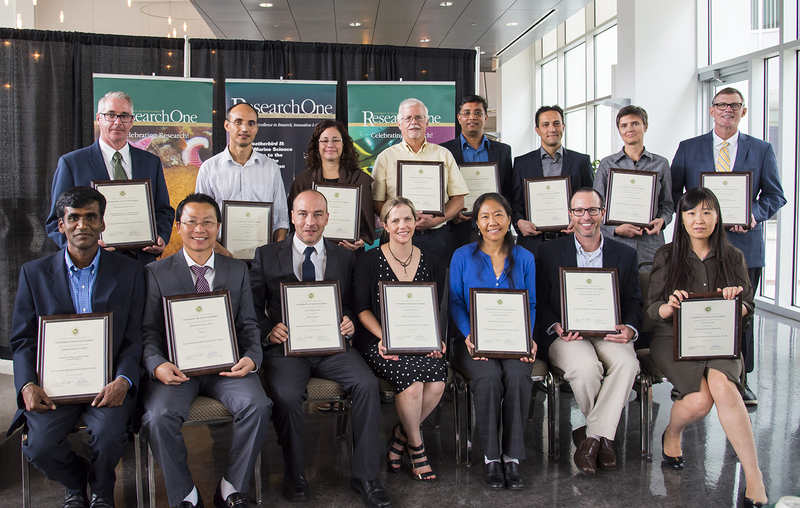 TAMPA, Fla. (Oct. 23, 2017) – Seventeen faculty members from across the USF System were recognized Monday with the 2017 Outstanding Research Achievement Awards at a ceremony in the Galleria at the USF Research Park in Tampa. The annual awards, which are part of an open competition judged by the USF System Research Council, are given to USF faculty members who have received national and international peer recognition for their research in the previous calendar year. USF System President Judy Genshaft and Paul R. Sanberg, senior vice president for research, innovation and knowledge enterprise, presented the awards, including a check for $2,000 in recognition of each winner’s research accomplishments. 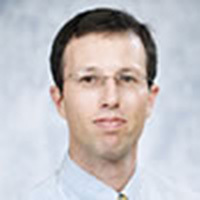 Dr. Alman is an expert on the oral-systemic connection in cardiovascular disease and diabetes. 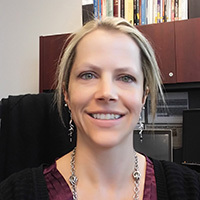 In 2016, she received $628,000 for year one of a five-year, $2,930,000 R01 grant from the National Institutes of Health (NIH) to examine the relationships between the compositional and functional characteristics of the oral microbiome, type 1 diabetes and cardiovascular disease. 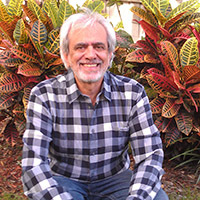 Dr. Arbesú’s research focuses on Medieval and Golden Age Spain, and Transatlantic Florida Studies. 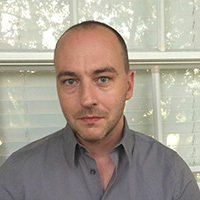 In 2016 he published two books: A study and edition of Pedro Menéndez de Avilés and the Conquest of Florida with the University Press of Florida, and a volume on the Complete Works of Juan Pérez de Montalbán, with Reichenberger (Germany). He was also appointed a member of the editorial team working on publishing Lope de Vega’s 800 theatre plays. Dr. Bochner received the Lifetime Achievement Award at the International Congress for Qualitative Inquiry (ICQI) at the University of Illinois, the highest and most prestigious honor given by the ICQI. 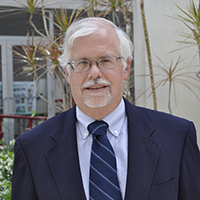 In addition, Bochner received the Samuel L. Becker Distinguished Service Award from the National Communication Association, an honor bestowed annually on one scholar. Dr. Bradley is the 2016-2017 President of the Eastern Finance Association and an Associate Editor of the Journal of Financial Research. In 2016, he won a prestigious Fulbright award in Portugal. 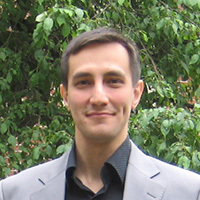 He co-authored six papers, which were either published or publication is forthcoming, in high quality journals in finance or its closely related fields, including three in the most prestigious journals in the discipline: Journal of Finance, Journal of Financial Economics, and Management Science. Dr. Eddins is an expert in hearing and communication and he began 2016 with five funded research projects (spanning each of these focal areas). 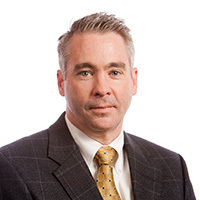 Last year, he received four new research grants - three grants from NIH and one from the Department of Defense (DoD), and two of these grants were in the Small Business Innovation Research (SBIR) program which helps bring new research technologies to market. 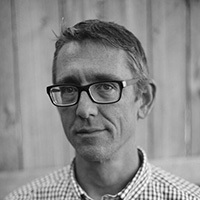 In 2016, Dr. Hopler published his second collection of poetry, The Abridged History of Rainfall (McSweeney’s Poetry Series). Even before its official publication, The Abridged History of Rainfall was named by the National Book Foundation as a finalist for the 2016 National Book Award in Poetry, the most prestigious literary award in the United States. The Abridged History of Rainfall was also awarded the 2016 Gold Medal in Poetry by the Florida Book Awards. 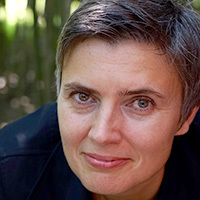 Dr. Iamnitchi received a $660,000 National Science Foundation grant in 2016, entitled Structural Anonymization Techniques for Large, Labeled, and Dynamic Social Graphs. This project aims to provide big data owners tools to safely share their social networks data with the research community and give real, longitudinal social graph datasets – fundamental to understanding a variety of phenomena, such as epidemics, behavior adoption, crowd management and political uprisings. Dr. Irizarry's research considers the experiences of Latinos as the fastest growing underrepresented population in the United States. Her book, Chicana/o and Latina/o Fiction: The New Memory of Latinidad, was published by the University of Illinois Press. 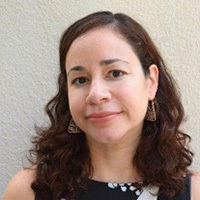 Also in 2016, Irizarry gave three invited presentations, delivered a conference presentation in Spain, and saw her work cited in multiple peer-reviewed journals and books. 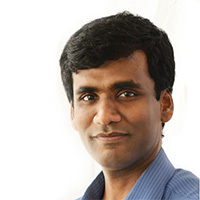 In 2016, Dr. Kolliputi received two competitive awards from the NIH totaling $766,000. Additionally in 2016, Kolliputi made significant discoveries in elucidating the mechanisms that cause acute lung injury and acute respiratory distress syndrome, and successfully identified key molecules in the regulation of these debilitating diseases. He also served on study sections of the NIH for lung injury and breathing control and the Department of Defense for pulmonary diseases. Kolliputi’s co-authored publication was featured on the cover page and in the highlights of Thorax, a leading respiratory medicine journal. 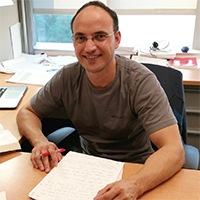 Dr. Köse’s research focuses on hardware security and green computing. In 2016, Köse published one book and wrote twelve articles that were published or accepted in premier international journals and conferences. Additionally in 2016, Köse received the prestigious International Cisco Research Award. 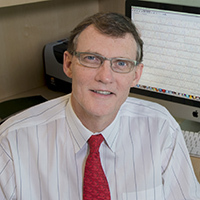 Dr. Liggett studies the molecular biology, physiology, and genetics of receptor signaling. These are applicable to heart failure and asthma/COPD. In 2016, he competitively renewed a NIH R01 grant, entitled Molecular Properties of B-adrenergic Receptors in Asthma, worth more than $1.1 million. He also published five research papers, defining novel pathways in airway smooth muscle which explain the physiology of asthma and point towards new therapeutic agents for treatment. 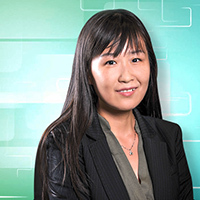 Dr. Liu’s research is related to computer and network security. In 2016, Liu received the National Science Foundation’s Faculty Career Development award totaling $499,950. This project has the potential to substantially improve the security of existing wireless user authentication approaches, and accordingly impacts wireless security research due to the wide adoption of these approaches in the design of wireless systems. Liu also was awarded the 2016 College of Engineering Outstanding Junior Research Achievement Award. In 2016, Dr. Phan published one textbook, one book chapter, 29 peer-reviewed journal articles, and filed one U.S.-patent of a new sensor technology for important applications in industry, military and biomedical engineering. In 2016, he was cited 867 times, delivered four plenary/invited talks at major national and international conferences, and was also an author on 26 conference presentations. Dr. Ullah is a computational biophysicist interested in a broad range of biological problems, especially neurological disorders including Alzheimer’s disease, epilepsy, migraine, and stroke. In 2016, Ullah published seven peer-reviewed articles and submitted an eighth paper for publication – all as first or senior author. In August 2016, he received more than $2.11 million in a five-year, first time investigator R01 grant from the National Institute on Aging to investigate the calcium hypothesis for the pathogenesis of Alzheimer’s disease. During 2016, Dr. Unnasch and his collaborators published 14 research articles in peer reviewed literature, including papers in PLOS Neglected Tropical Diseases, Proceedings of the Royal Society of London and Nature Microbiology. He received a new National Institute of Allergy and Infectious Diseases (NIAID) five-year, individual research, R01 grant to conduct research on vector control measures to supplement mass drug distribution for the elimination of river blindness. 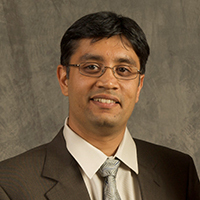 In 2016, Dr. Varma received a $904,000 R01 award from the NIH to support the development of new methods for carrying out accurate simulations of biological ionic interactions. This theoretical work will yield new atomic-level insight into the fundamental forces that drive biomolecular function and also produce new software and tools that will be made freely available to the scientific community. 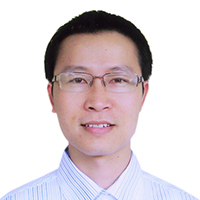 Dr. Zhang’s research focuses on sustainability assessment and system modeling, with applications in drinking water and wastewater treatment processes, wastewater-based algae systems, waste-based resource recovery systems, and the water-energy nexus. 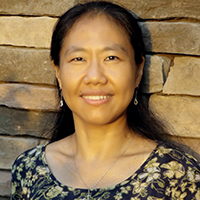 In 2016, Zhang began her second year of a five-year, NSF CAREER grant for $501,886, and also was awarded a highly competitive, $1.96 million, four-year NSF Critical Resilient Interdependent Infrastructure Systems and Processes (CRISP) grant. The grant allows her to work with major utilities in the City of Tampa to improve the resiliency of our critical infrastructures including water, wastewater, storm water, transportation, and cybersecurity.